'saratoga living' Chief Photographer Lawrence White lands an exclusive interview with the new 'sheriff' in town. 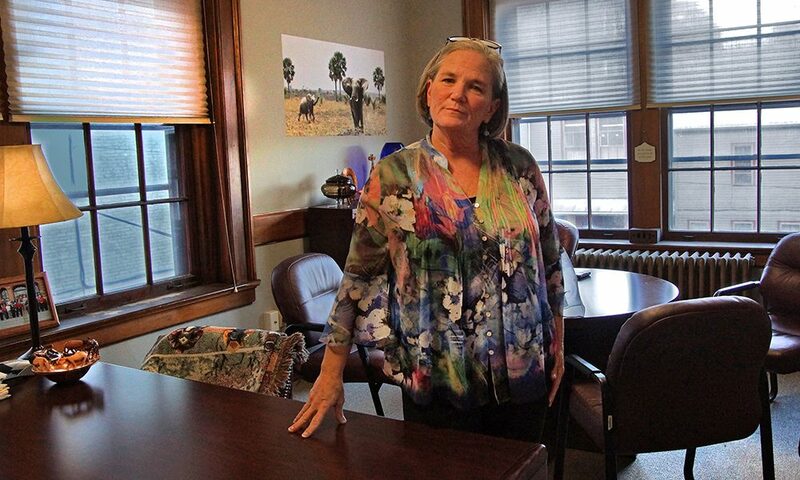 “I love to reinvent myself and jump into new things,” says Saratoga Springs Mayor Meg Kelly of her professional trajectory. Born and raised in Saratoga, Kelly was a familiar face long before she landed on the mayoral ballot this past November. Kelly worked for 17 years as a Ladies Professional Golf Association (LPGA) golf instructor at the Spa State Park, served as Executive Director for Saratoga’s Children’s Theatre and helped launch open mic nights for children and teens around town (one artist, Sydney Worthley, recently played at this year’s First Night celebration and gigged with local celebrity Sawyer Fredericks). 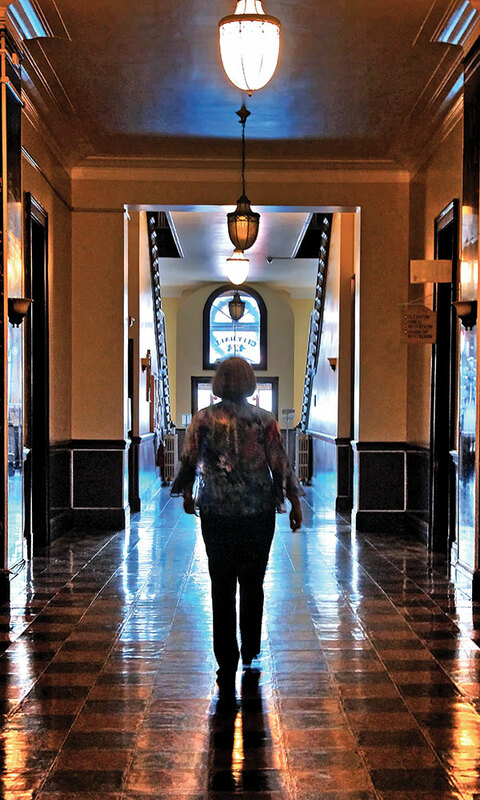 Just like every other Saratoga native, she’s seen the city grow into the highly desirable destination it is today—but unlike the average Saratogian, she now gets to run it.